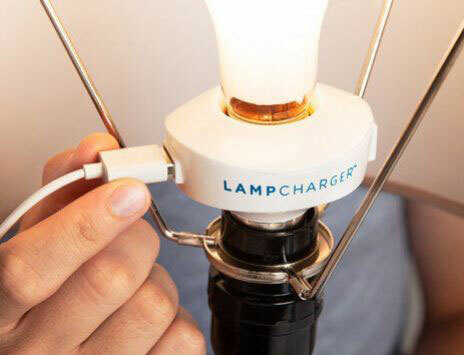 Meet the LampCharger: a light bulb socket adapter that adds a USB port to any lamp to let you charge your favorite smartphone. 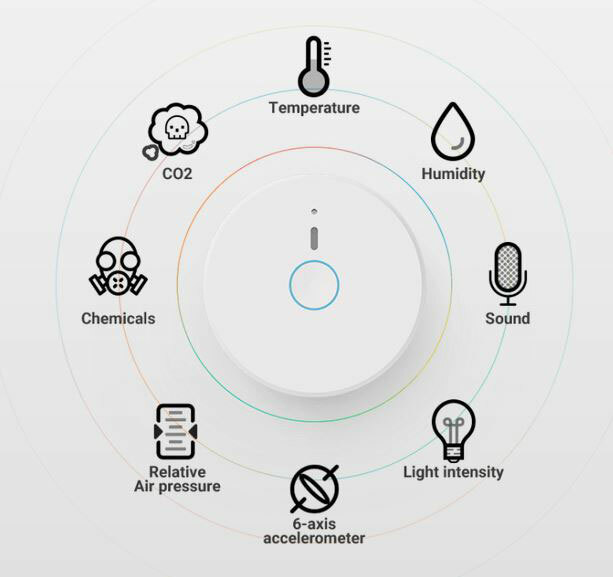 You simply have to screw it, install the bulb into the charging adapter, and you are ready to go. The LampCharger is compatible with iPhones, iPads, e-books, and e-book readers. This adapter has 2 AMP rapid charging capability. It fits in any standard E26 light bulb base. It can charge your phone even when the light is off.